Bryant's Bookkeeping Services » How’s our integrity? The benefits of an environmentally friendly business. Yesterday I was asked about our integrity as bookkeepers – it’s actually a question I really like being asked, thanks Derek! 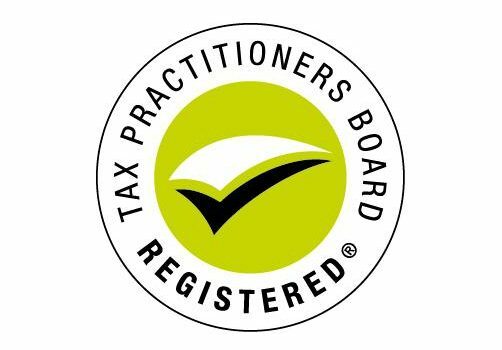 As a registered BAS Agent we have certain requirements we must meet to maintain our registration, and any good bookkeeper will be not only meeting but exceeding them. In practical terms, what this means for our clients is that they can have confidence and assurance that we are doing their bookkeeping completely above-board. We are not allowing any of our clients to do anything dodgy – if a client was audited and it was found that we had knowingly done some incorrect bookkeeping, it’s likely that all our clients would be audited. This would likely lead to us losing our BAS Agent Registration & no longer being able to stay in business – not an option! You must act honestly and with integrity. You must comply with the taxation laws in the conduct of your personal affairs. If you receive money or other property from or on behalf of a client, and you hold the money or other property on trust you must account to your client for the money or other property. You must act lawfully in the best interests of your client. You must have in place adequate arrangements for the management of conflicts of interest that may arise in relation to the activities that you undertake in the capacity of a registered tax agent, BAS agent or tax (financial) adviser . Unless you have a legal duty to do so, you must not disclose any information relating to a client’s affairs to a third party without your client’s permission. You must ensure that a tax agent service that you provide, or that is provided on your behalf, is provided competently. You must maintain knowledge and skills relevant to the tax agent services that you provide. You must take reasonable care in ascertaining a client’s state of affairs, to the extent that ascertaining the state of those affairs is relevant to a statement you are making or a thing you are doing on behalf of a client. You must take reasonable care to ensure that taxation laws are applied correctly to the circumstances in relation to which you are providing advice to a client. You must not knowingly obstruct the proper administration of the taxation laws. You must advise your client of the client’s rights and obligations under the taxation laws that are materially related to the tax agent services you provide. You must maintain the professional indemnity insurance that the Board requires you to maintain. You must respond to requests and directions from the Board in a timely, responsible and reasonable manner. There are many detailed regulations that we follow to ensure we exceed the above Code of Professional Conduct and if you’re after further information on it you can find it here: https://www.tpb.gov.au/explanatory-paper-tpb-012010-code-professional-conduct. Questions are always welcome, so if you’d like to know more about our procedures just drop one of us a line!